I moved to London almost a year ago on January 6th – a normal day in the UK, though not for Italians, and especially not for Italian children. For us, the saying l’Epifania tutte le feste porta via, signifies that although Christmas holidays are almost over, you can at least indulge your sweet tooth – and sweeten the pill of your return to school or work. Italian children are told the tale of Befana, who flies from house to house on her broomstick on 5th and 6th January, delivering sweets to good children and ‘coal’ (a sooty sweet made from sugar, eggs, lemon and black food colouring) to naughty children. I can still remember leaving a glass of red wine and a snack on the kitchen table for the mysterious old sorcerer to eat when I was a child, hanging our stockings on the kitchen shelves, going to bed feeling somewhere between scared and a little curious, not knowing what the next morning would bring. Then, as soon as we awoke, my sister and I would race to the stockings to see what was inside! The origin of the tale lies in legend, probably dating back to ancient pagan propitiatory rituals, closely associated with agriculture. Female personages always symbolised fertility. 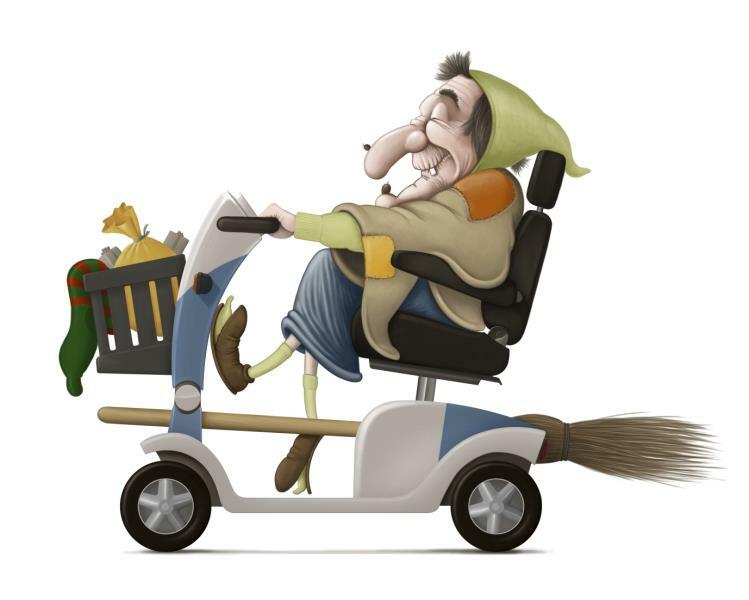 Other theories trace Befana back to the old Roman celebration of Giano and Strenia, when folk would exchange gifts, or to the German myth of Holda and Brechta. I prefer the legend that tells of the Three Wise Men on their way to Bethlehem, bringing gifts to Jesus, who stopped at an old lady’s house to ask directions, then invited her to follow them. She declined, but later regretted her decision. Too late to join the Three Wise Men, she instead began preparing sugary treats, and set off for Bethlehem, handing out sweets to children she met along the way. She now travels the world taking presents to children who leave their shoes and stockings out for her.